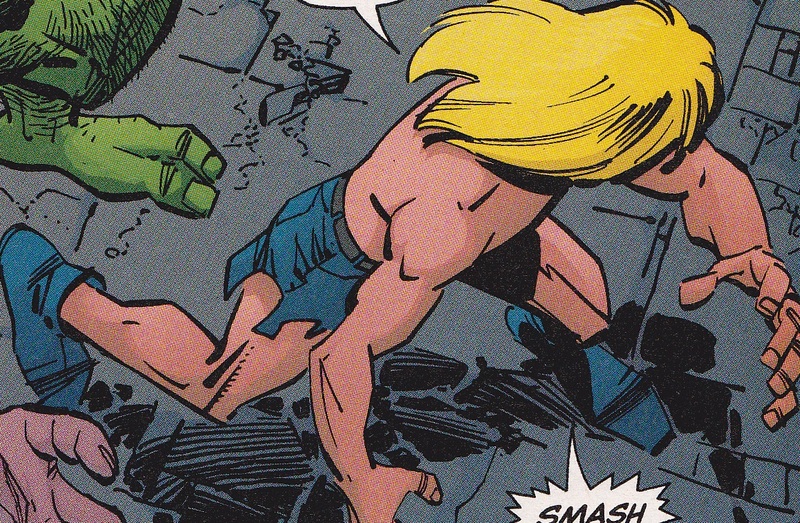 Other Distinguishing Features: Long blond hair. When Dragon encounters a large group of the Rats for the first time, Wild Boy can be seen amongst their members. He is also later seen when Dragon and Smasher are attacked by the Rats.